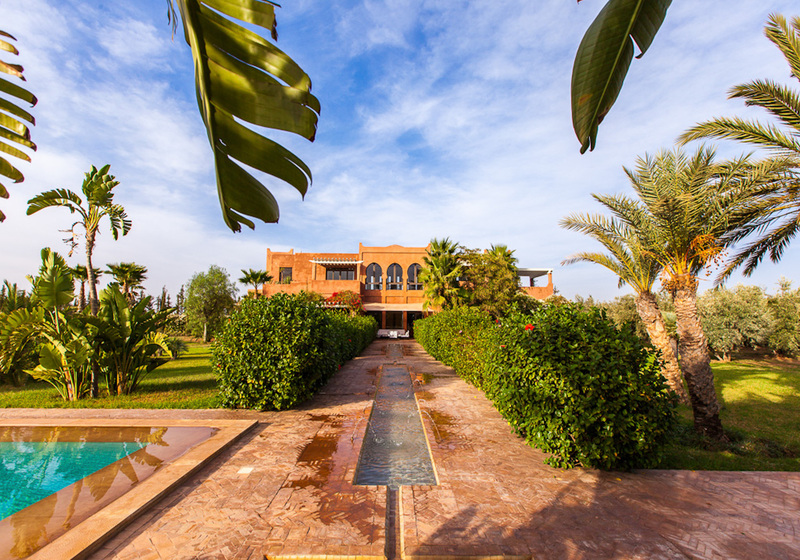 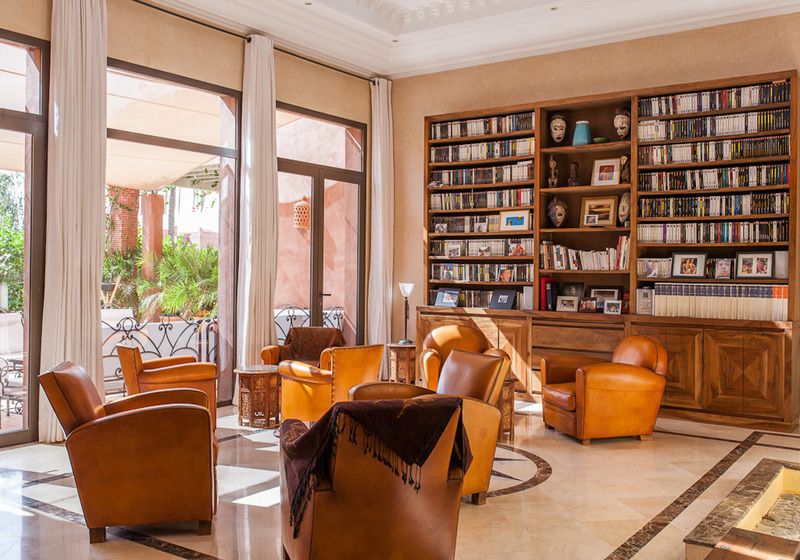 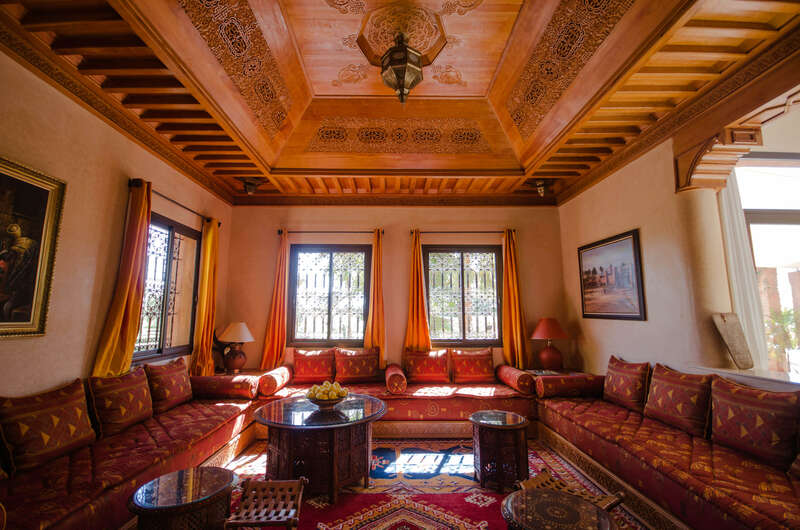 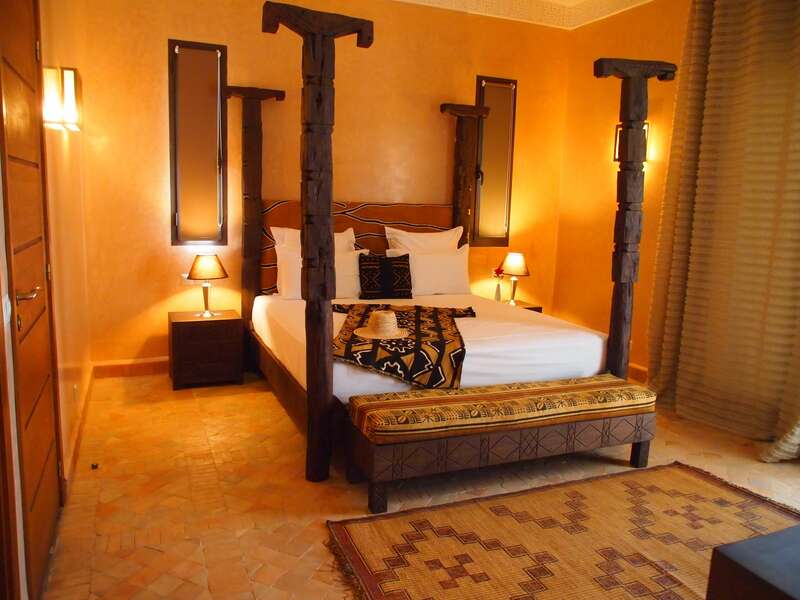 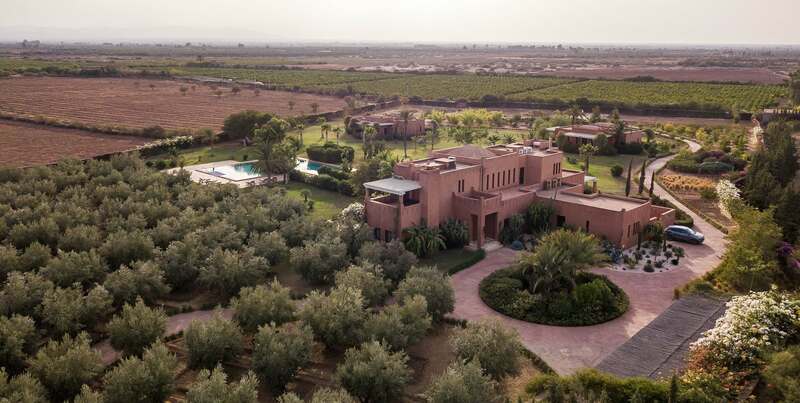 Dar Basma is made up of various spaces where you can choose either to isolate yourself to read, to rest or to detail the many achievements of the local craftsmen, or on the contrary to gather to share privileged moments with your friends and why not with … your hosts. 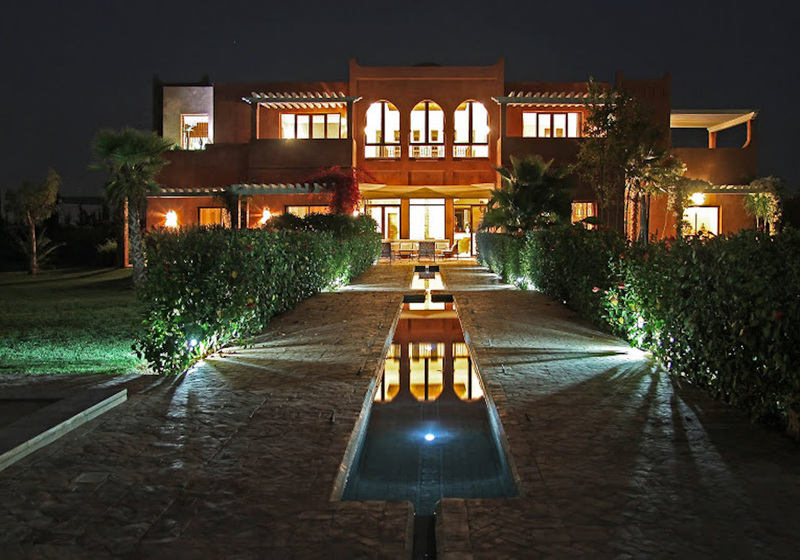 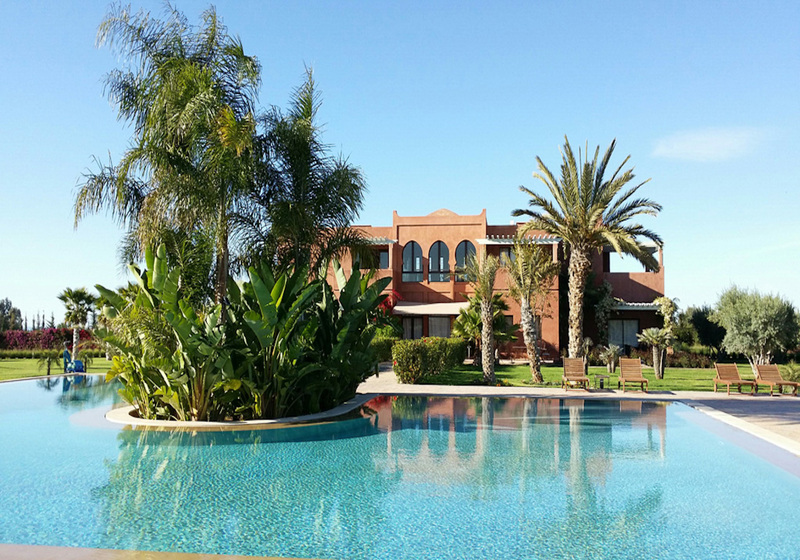 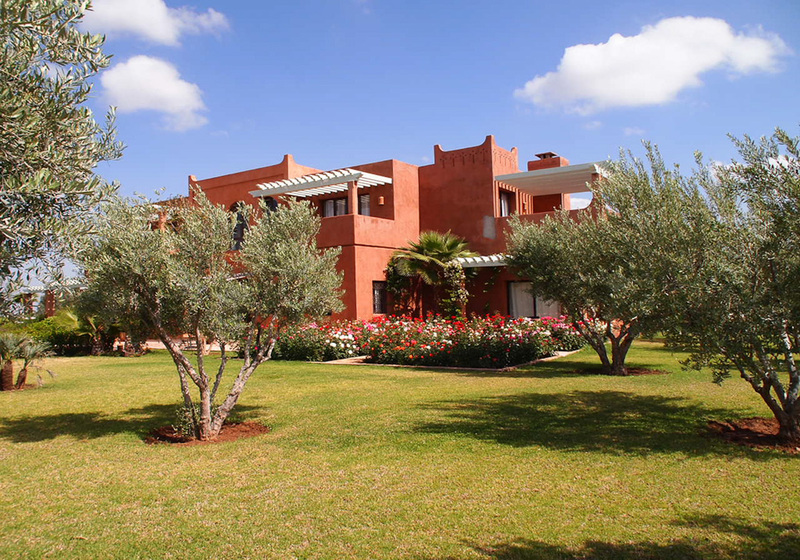 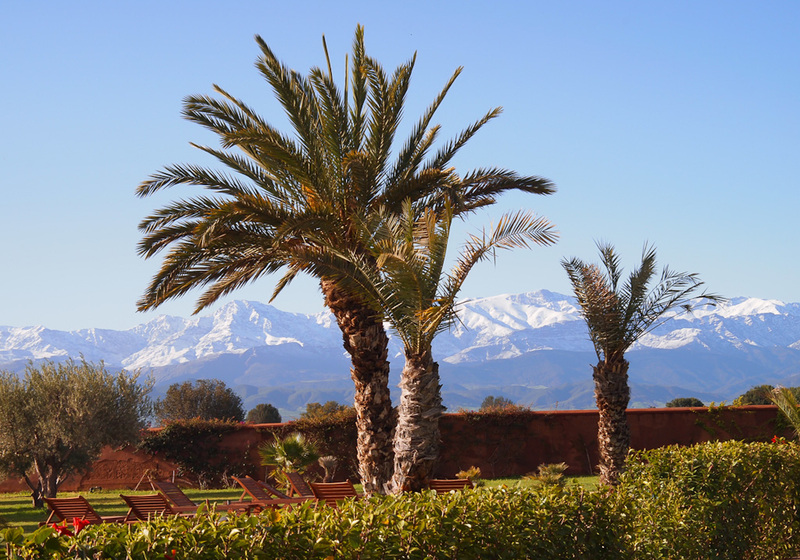 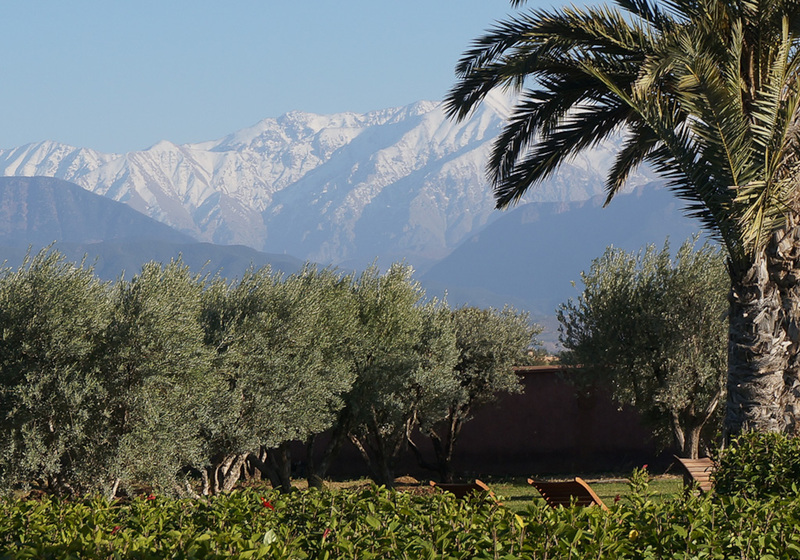 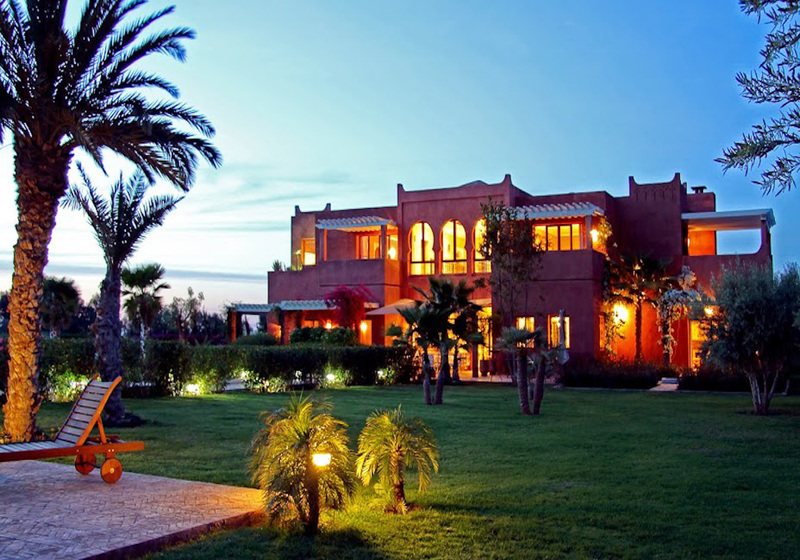 The Moroccan hospitality and conviviality are particularly expressed around the meals which are in this country before all moments of sharing and discovery privileged. 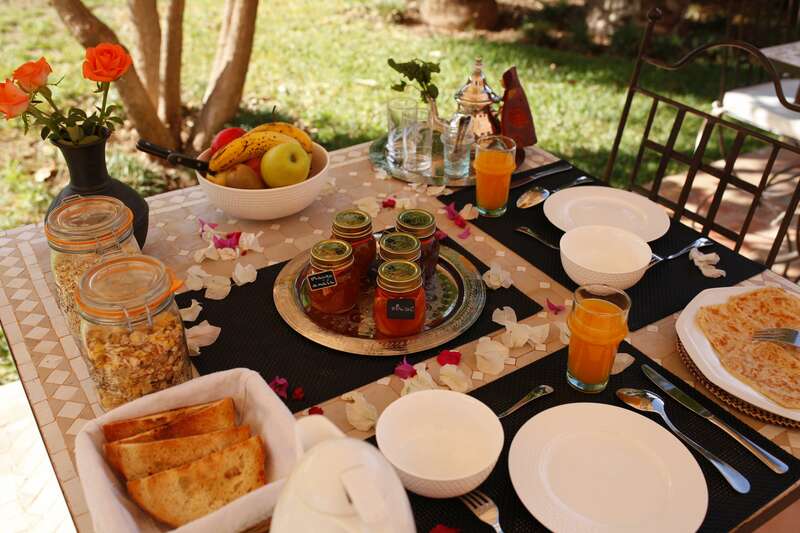 It is this cultural tradition that we hope to make you discover thanks to a kitchen entirely made on site based on fresh products, some of which comes from the property itself. 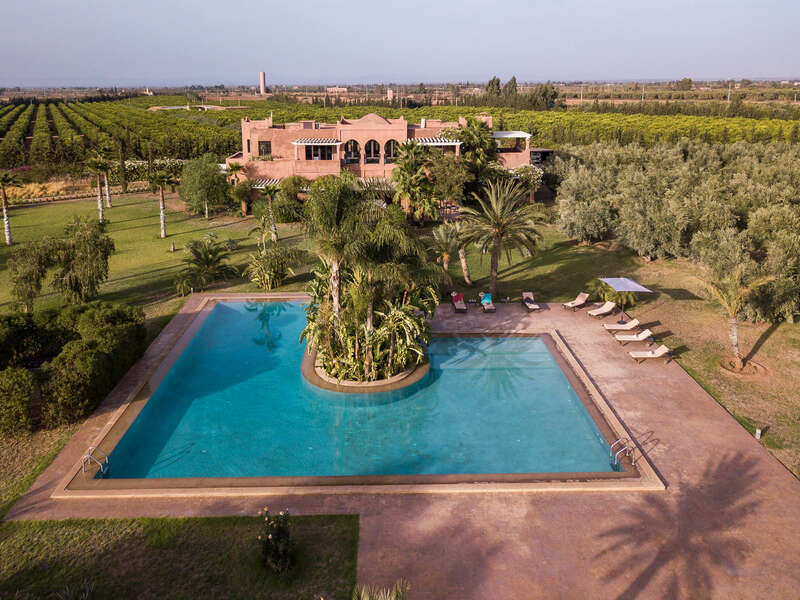 – In a very large infinity pool fully integrated into its natural environment you can align the lengths for swimmers, practice various aquatic activities (and why not a little aqua gym) for the most dynamic, or even lounging on the steps for simply enjoy the beneficial freshness of the water. 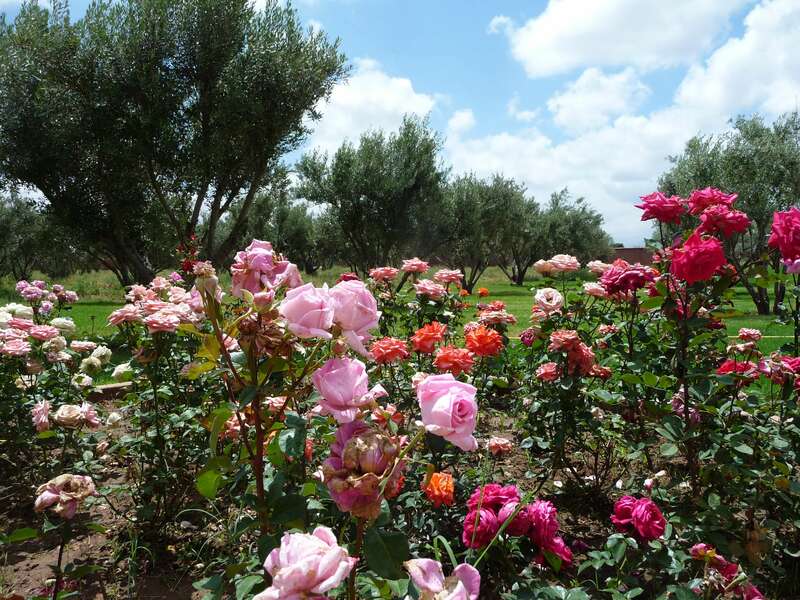 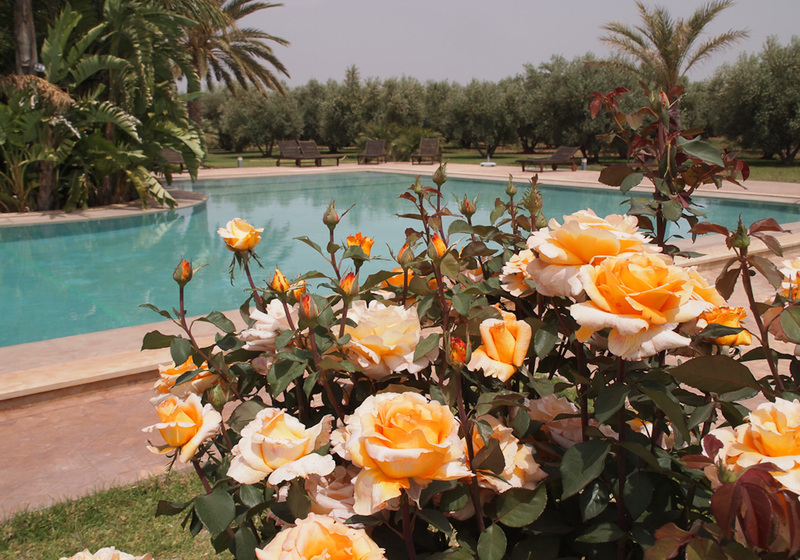 – For the enjoyment of the eyes you will admire the different basins type “Andalusian”. 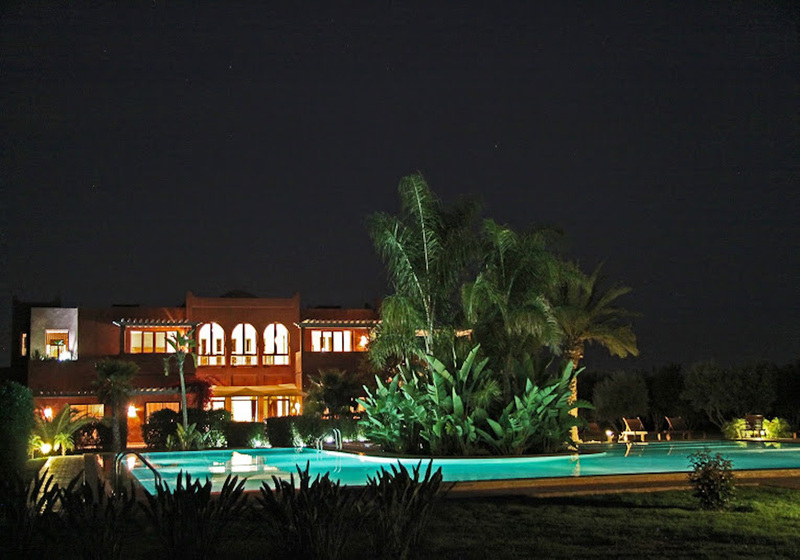 – For the pleasure of the ears you will be lulled by the soothing sound of fountains and jets of water.